"The best Elvis my friends had ever seen and better looking than the king himself..."
The best Elvis my friends had ever seen and better looking than the king himself! Standard 1 piece: Lee Jackson with backing tracks. Option-4 piece band: vocals, upright bass, guitar and drums. 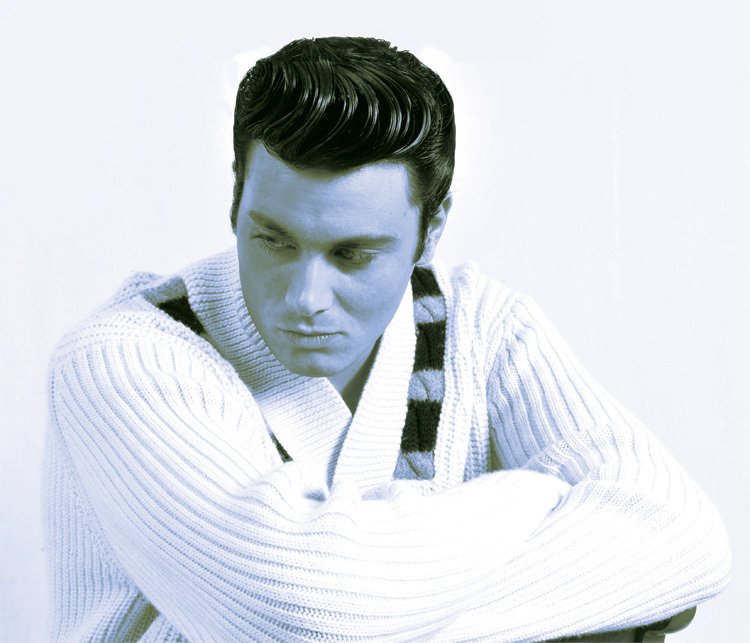 Elvis tribute 'The Rock and Roll Years' has something a lot of Elvis impersonators do not have… the looks! Entertainer Lee causes a stir wherever he goes either in character or out and people just cannot believe the natural resemblance to the king himself! 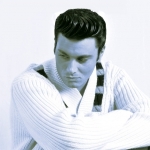 Add the looks to Lee's speaking and singing voice and The Rock and Roll Years has the ultimate Elvis impersonator! 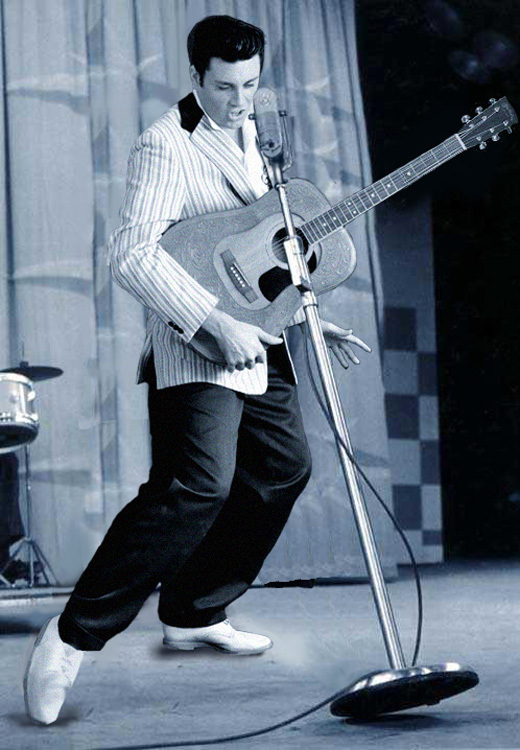 Due to the amazing impact this act has on audiences The Rock and Roll Years was chosen by the Radio Times to receive an award on behalf of Elvis. This is the closest you will get to feel what its like to have really seen the king of rock and roll! 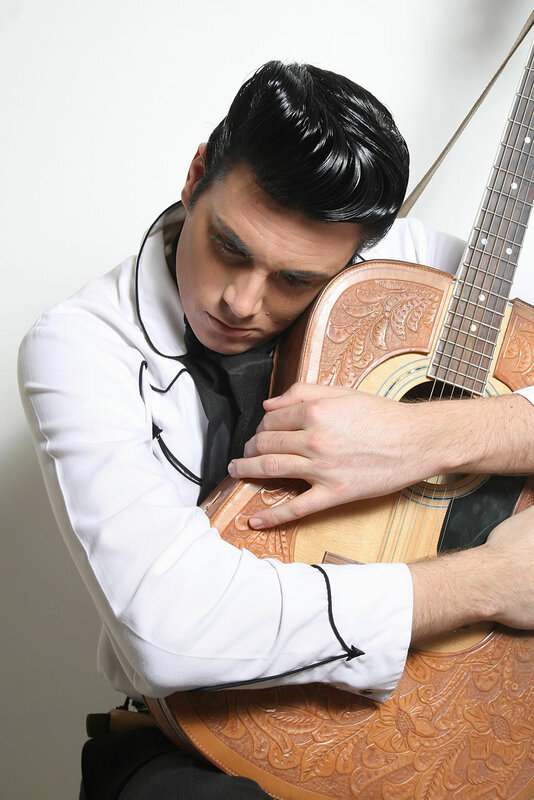 This tribute act has all the costumes of Elvis starting from the early days of the 1950’s. Infact one of The Rock and Roll Years replica jackets was actually made from the same roll of material that Elvis Presley’s jacket was made of! Entertainer Lee has appeared on many TV shows including the Elvis special on the weakest Link and the BBC children in need Sky news and more. 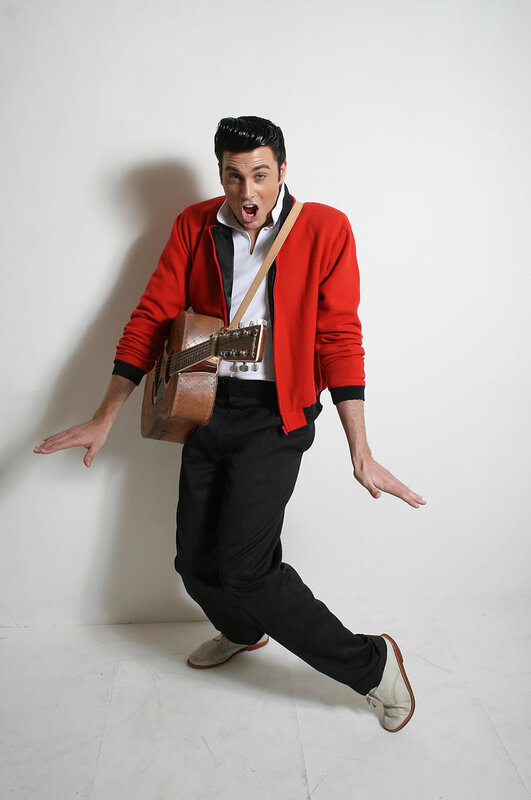 This Elvis impersonator is available for meet-and-greet services as he is a lookalike as well as tribute artist. 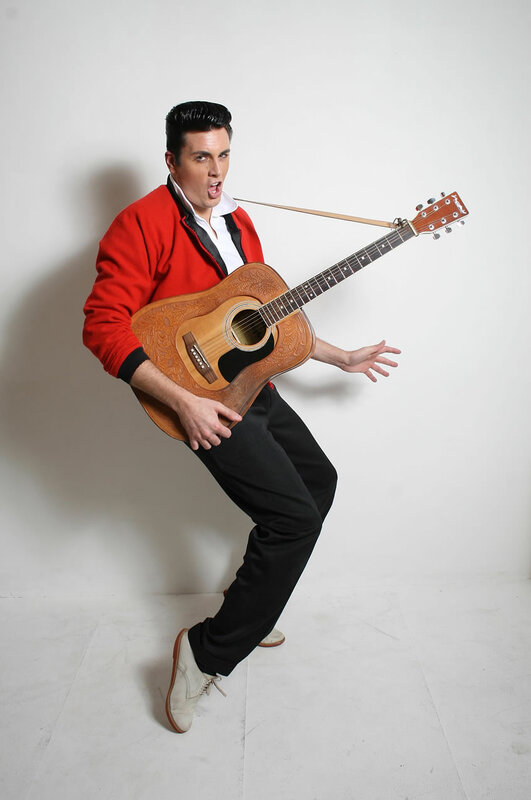 Here he will stay in character and mingle with your guests with his usual Elvis wit and charm. 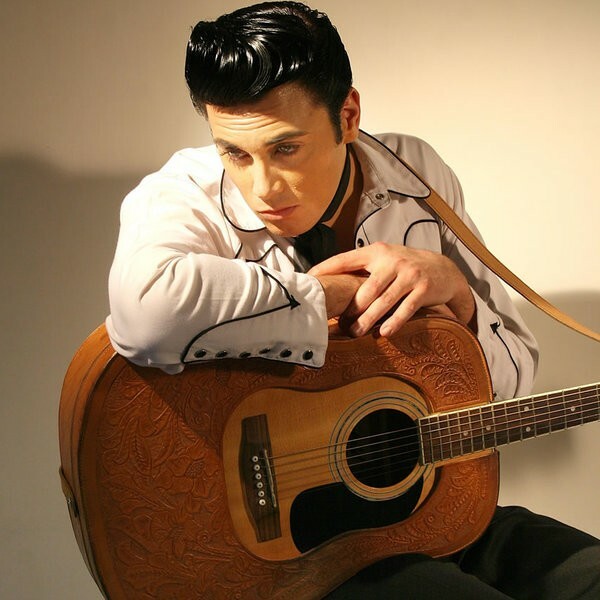 The Rock and Roll Years actually has the replica copy of Elvis’s famous 1950’s guitar complete with the exact leather cover. The Rock and Roll Years is one of the only Elvis tributes in the world with this. 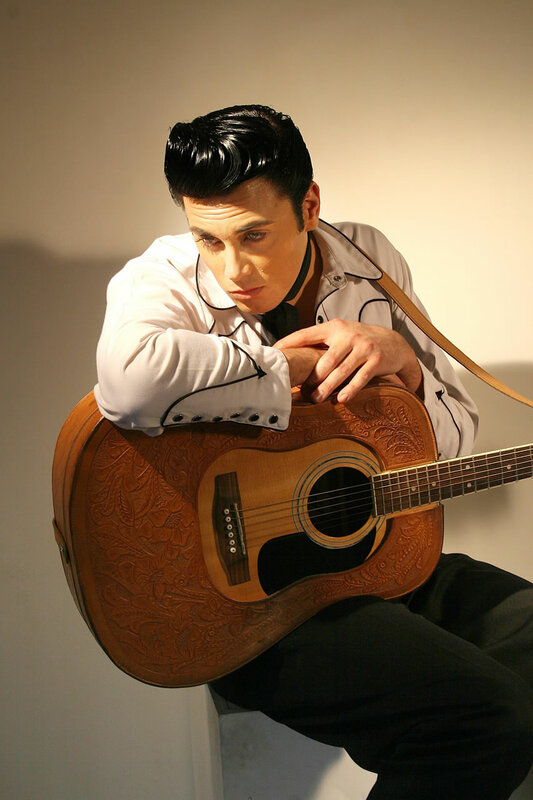 The Rock and Roll Years also has the replica Elvis guitar from the famous “1968 comeback” sit-down session! 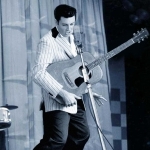 The Rock and Roll Years can perform up to a 2 hour show starting from the early sun record days up to the highlights of Elvis career including the famous “68 comeback” show. 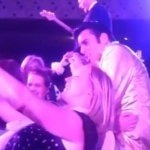 The Rock and Roll Years tribute act has travelled the world performing as Elvis and has modelled Elvis costumes for famous brands. Blue chip companies find that frontman Lee’s authentic and classy style of representing Elvis enhances there companies image. With The Rock and Roll Years you can be assured of a professional passionate and ‘talked-about’ performance!